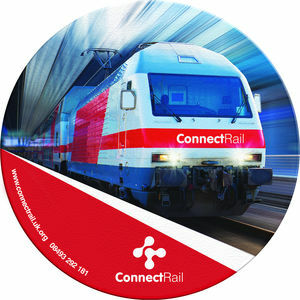 When it comes to mouse-mats, the Brite-Mat® mouse mat is one of the most popular products on the market.The original hard-top Brite-Mat mouse mat offers stunning colour reproduction and a huge branding area for your logo. 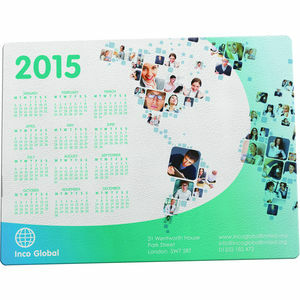 Can be printed 1 - 4 Colour Process. 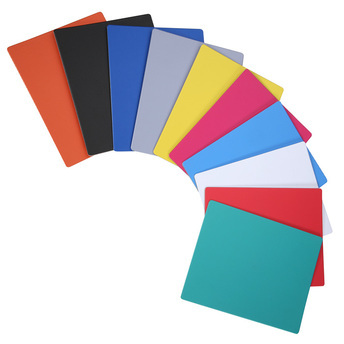 The Brite-Mat mouse mat is made right here in the UK using patented Brite™ technology. Its extremely hardwearing, has a non-slip base and offers 100% perfect mouse control for both optical and standard ball mice. The Brite-Mat is made from 97% in-house recycled plastics. 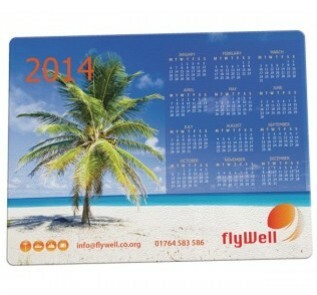 This also offers a low carbon footprint, ideal for eco-friendly promotions. 240 x 190 or 200 dia.